Sriwijaya's first 737-800 finally arrived in Jakarta in the early hours of Sunday 22nd April 2012. 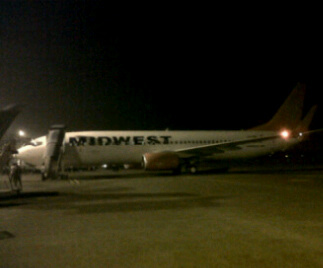 The aircraft was delivered from Cairo, Egypt, with Midwest Airlines as the previous operator. The delivery route was CAI-DXB, where the aircraft overnighted, then onto DXB-MLE-CGK. The aircraft flew on 11 March 1999, and owned by GECAS. It has a colourful history, originally starting with Istanbul Airlines as TC-IAH, and transferred to Pegasus Airlines of Turkey a year later as TC-APY. During its stint at Pegasus the aircraft also saw service for Khalifa Airways under wet lease, and finally left Turkey on 30 May 2007 and joined Futura as EC-KFB until the latter folded on 9 September 2008. The aircraft saw service briefly with Axis Airways as F-GZZA from 30 March 2009 until 7 Dec 2009 when that airline too ceased operations. 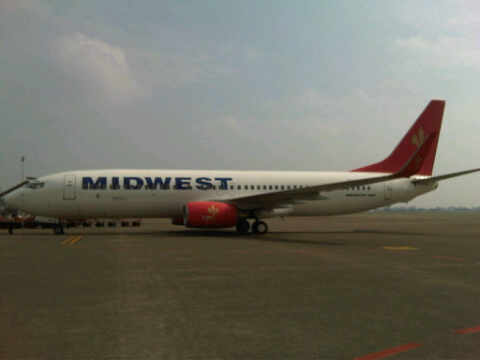 On 10 June 2010 the aircraft joined the troubled Midwest Airlines of Egypt as SU-MWD, before finally finding a new home with Sriwijaya Air, with a new registration PK-CLA. The delivery flight have been delayed for a while, due to paperwork for flight clearances on both the Indonesian end and the Egyptian end. But all the wait is now over. The aircraft is due for a C-Check where it will also be painted in Sriwijaya Air's new colour scheme, and cabin to be configured with 8 Business Class and 168 Economy. 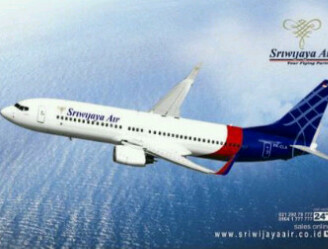 Sriwijaya Air's launch of the new 2-class service is now overdue to delivery delays of SU-MWD and the recent arrival of an ex United/Continental 737-500W currently undergoing cabin reconfiguration, repainting, and C-Check. The 2-class service launch has been revised to (15 May 2012. All 737-800s and 737-500Ws will be reconfigured with 8 Business seats and the rest of the cabin in economy. 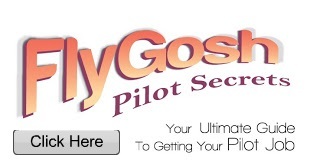 Several aircraft in service have already been configured ahead of the new service launch. According to the website CH-Aviation, Sriwijaya Air reportedly has also leased 2 737-800s from TUIfly in Germany but the delivery dates are not yet known as both aircraft earmarked for Sriwijaya are still flying with TUIfly. class seats prior to the 2-class service launch. The Indonesian airline industry continues to grow but as capacity boosts are accelerating, we are seeing increased differentiation on the service front. The airlines realize they cannot continue to rely on competing similar schedules and prices as fuel price continue to rise. 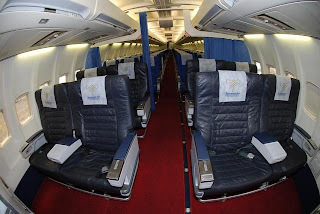 While Garuda have focused on the premium sectors and reactivating its low-cost arm Citilink, low fare giant Lion Air's past failed experiments have resulted in creation of its premium sector carrier, originally dubbed Space Jet and currently reported to be called Batik Air. Sriwijaya Air as so far enjoyed the "middle ground" between the premium carriers and the low fare / cost carriers, but it is a place it shares with Batavia Air. Batavia Air itself have launched widebody service to Saudi Arabia and select domestic destinations with mixed results, and have recently announced it will postpone the start of the service into Tokyo Haneda citing fuel prices as the reason. Rather than rushing into its next strategy, Sriwijaya have over the past two years formulated a plan to continue dominating the middle ground. Now that the aircraft it needs for the expansion under the new strategy begins to arrive, it's going to be an interesting ride for this "traditional carrier."